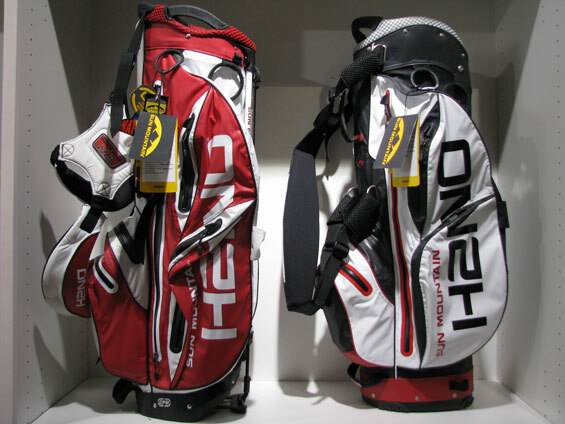 What golf clubs and equipment are suitable for beginner golfers? So you want to take up the game of golf? Well you have come to the right place! Not only do we organize Golf Clinics in Lavaux Golf Club to help players in Switzerland develop their game and qualify for their AP license and gain their handicap, but we also are not afraid to offer free and impartial advice to those novices who have only recently been bitten by the wonderful golfing bug. In this article, we are going to start at the very beginning and give some practical advice and tips about what a complete beginner should consider when buying their first set of clubs and other key golfing equipment. Of course, your golf clubs are a vital part of your game but the problem is, as an amateur, there are so many clubs out there ranging from those costing just a hundred Euro’s or so, to those costing several thousand. The question is, which clubs do you need as an amateur to help develop your game as quickly and effectively as possible? So, from my experiences as a beginner and learning from the mistakes I made, here is the route I would take in securing the right clubs for me as an absolute beginner golfer. If you want to buy a new set of clubs then the good news is that beginners don’t have need to spend vast sums of cash on them. In truth, a beginner can be a decent quality set of cheap clubs, either a half or full set, and develop their game for many years with these clubs without having to splash out on a new set. The truth is that if you are a beginner high handicap golfer and spend 2000 Euro on a set of clubs, you are not going to slash 15 strokes off your handicap by spending more cash – instead you are going to be a beginner high handicap golfer who has an expensive set of clubs! My advice for beginners is to get a decent quality set of clubs. A full set would be my choice, but a half set is perfectly adequate too. If you can get a pack that comes complete with a bag then even better. There are a few things to consider though when buying your first set this way. – Steel Shaft v Graphite: Some sets offer the choice to buy the pack with graphite shafts (usually on drivers and fairway woods) or steel. Older players, those that have a slower swing speed and female golfers may find the extra flex in graphite shafts will afford them more distance. If there is a choice for beginners, I’d advise graphite shafts initially, but this is not a deal breaker in terms of the set for me. – Irons: As a beginner your irons are vital to your game and without doubt the best irons to buy are cavity backed. Not only do they have a much larger sweet spot than blades, they are more forgiving of off centre hits and they still travel a good distance when hit. I’d go so far to say that as a beginner, ensuring you get cavity backed irons is the most important decision you need to take when getting your first set of clubs. – Putter: Use the generic putter included in the pack for now. It will be absolutely fine to learn the basics of putting with. – Long irons v Hybrids: Some new sets also offer the chance to replace your long irons (3, 4 and 5 irons) with hybrid clubs. Hybrids are, as the name suggests, a cross between a long iron and a fairway wood and many players, especially beginners and high handicappers, find them much easier to hit over distance than long irons. For quick results, I’d suggest taking hybrids if there is a choice available for the beginner. As a beginner you may feel that all golf balls are the same, but any golfer who has played the game to even a mediocre standard will tell you that is not the case. As a beginner, you are also likely to lose more balls, so cost is also a prime consideration here. A great ball to begin with is a simple two-piece ball that is cheap (usually you can get packs of 12 or 15 for less than 10 Euro) and offers good distance off the tee. These balls are not necessarily the best when it comes to touch, feel and control around the greens, but as a beginner, you won’t need those skills just yet. What you will need is balls that travel far and are cheap to replace and this type of ball is ideal. What other golf gear do I need? – Cart: Hawking a full set of clubs around the course can be tough on the body so a cart can make things a lot easier. A simple pull cart for around 30 Euro will suffice for now. 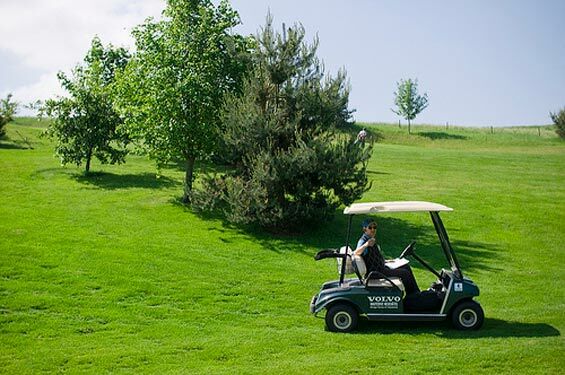 Battery powered carts are also available but are far more expensive and not really necessary unless you struggle to lug your clubs around the course unaided. – Cap: Sun in the eyes can kill even the best golf swing, so a cap is always a great addition to the golf bag. – Tees: Get plenty of tees of different lengths in your bag. 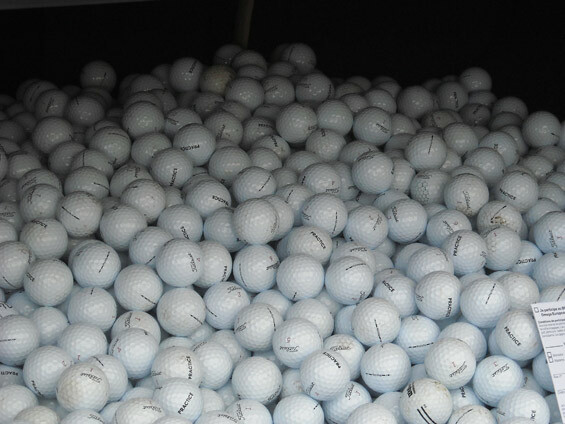 – Balls: Plenty of spares incase you decide to donate most of your balls to your local courses’ rough. 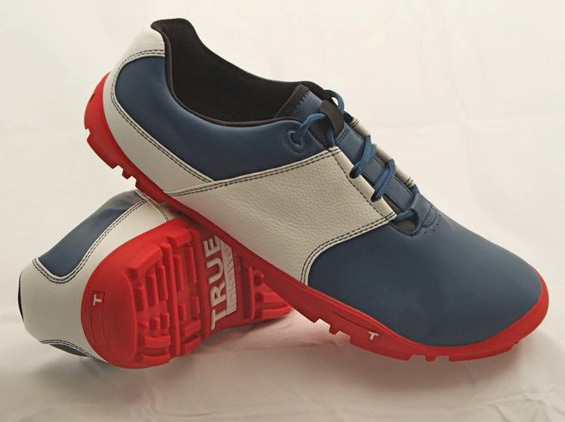 – Shoes: I cannot stress the importance of a comfortable pair of golf shoes. Not only will they provide a firm base for your swing, but it is vital they are easy to wear. Even the best rounds can be ruined by a golfer in agony because of a pair of ill-fitting golf shoes. If you can, ‘break in’ your shoes before you get on the course to ensure they are comfortable (a good 2 mile walk around a local park will do the trick). – Other items you need include: Ball marker (coin), pencil (& sharpener), pitch mark repairer and a towel to clean your club heads and shaft after use. Nowadays, a beginner can equip themselves out with everything they need to play golf, for several years, for just a few hundred Euros. There will come a time when you develop your skills to such a level that you do need to consider changing clubs but how quickly that is depends on your skills as a player and the development you make to your game. What’s new in the World of Golf in 2012? 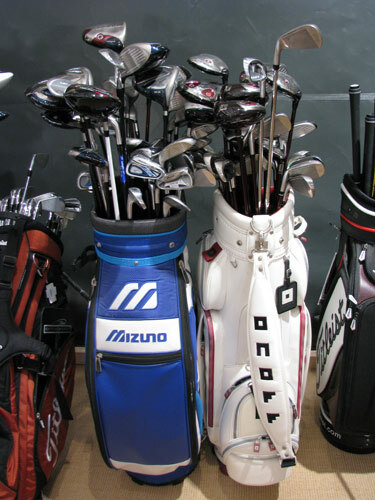 What golf clubs and equipment are suitable for mid-range golfers? Fantastic Golf blog. Great article.